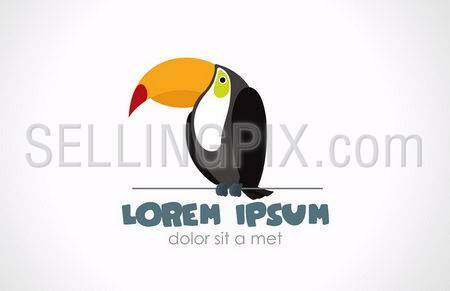 Toucan logo template. Bird is sitting on the rope. Vector icon. Editable. 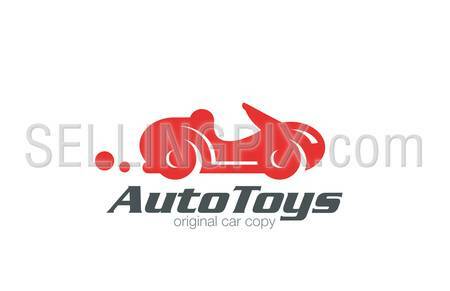 Logo sport car retro funny design vector template. Race and auto repair service Logotype. Vintage Vehicle silhouette icon. 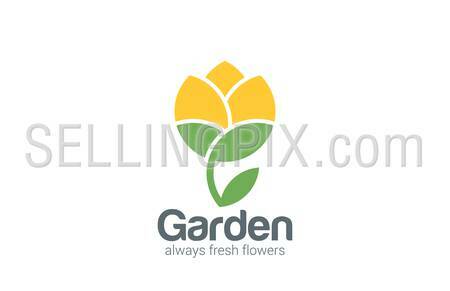 Flower abstract vector logo design template. Creative garden icon. Flourish plant flat style. 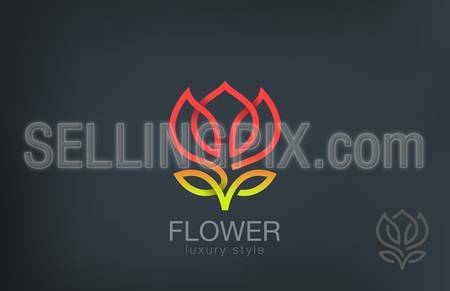 Abstract Flower Logo design vector template line art style. Luxury Cosmetics Trendy Concept logotype icon. 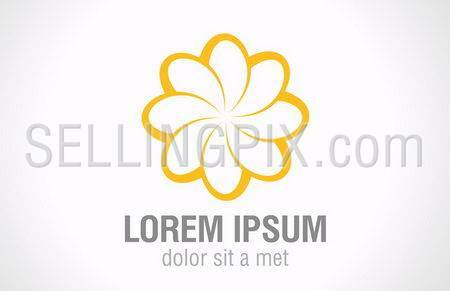 Flower infinite loop abstract logo template. Vector icon. Social network vector logo design template. Internet outernet teamwork symbol. 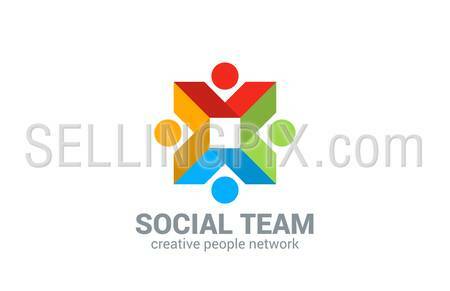 Team, friendship, partnership, society creative web concept sign icon. 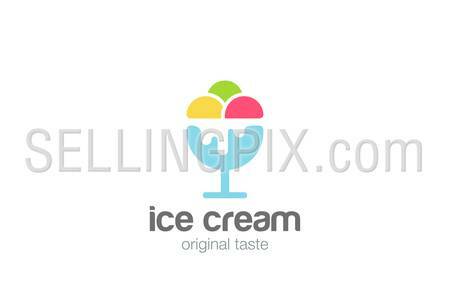 Ice cream Logo design vector template Negative space style. Gelato Logotype concept icon silhouette. 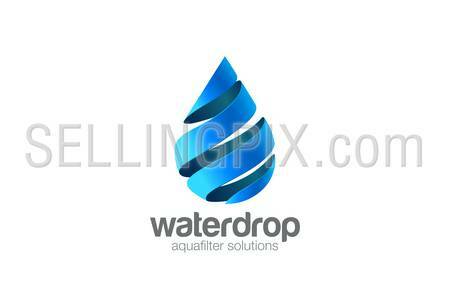 Oil Water drop Logo aqua vector template. Waterdrop Logotype. Droplet 3d spiral shape design element.